Centers of Excellence include – Cardiology & Cardiothoracic surgery, Neurosurgery, Orthopaedics & Joint Replacements, Gastroenterology, Cosmetic & Plastic Surgery, Dentistry, Trauma & Emergency care, Urology and a host of other medical services. The hospital is equipped with a tremendous staff of skilled and experienced nurses, technologists and doctors who are committed to providing the most advanced and compassionate in-patient and out-patient care. 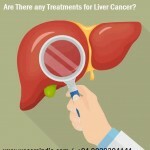 It is increasingly attracting patients from Europe and the rest of the world. After setting up a world class hospital, providing international standard healthcare to all its clients including patients from around the world, Apollo Victor hospitals group has set up an exclusive division to look after the needs of international patients and to make their stay comfortable and memorable. 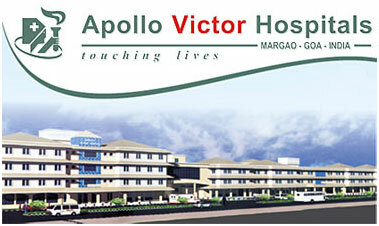 We at Apollo Victor Hospital strive for excellence in our field of work ie high quality patient care. We have embarked on our own quality control program long time back. The Physicians and support staff at Apollo Victor hospitals follow a set of carefully developed standard operating protocols (SOPs), to offer standardized and consistent service to the patients. Our hospitals have been designed with patient safety in mind. We have all the safety precautions and mechanisms in place. All our staff is trained to handle the unforeseen events.We have developed special packages for the international patients keeping in mind the needs that are specific to them. We will take care of all your needs while you can avail the service without any other hassles in mind. Exclusive help desk and dedicated relationship manager to ensure smooth service. You can write/phone/fax in your medical requirements to us with even the most trivial of your concerns and our International Patient Service Co-ordinator will get in touch with you with all the required details and travel advice you will need. We can also assist you with arrangements for your pick up at the airport and accommodation at the hospital or hotel. You will be received at the airport by our representative and will be taken to a hotel or hospital as per the admission plan. Upon arrival at the hospital you will be registered under our consultant who will be your primary doctor. You will need to pay a deposit as per the room category. In case it is a package, the package amount should be paid at the time of admission. We accept payments through Travelers Cheques, Credit Cards (Master, Visa or Amex) and foreign currency. You will be given a receipt for all payments made to us and at the time of discharge an itemized bill will be issued. There will not be waiting period. It would all be worked out before you left your country through our international offices and health workers. 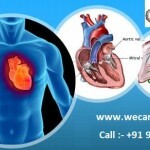 Access to all top specialists diagnostics and surgery. 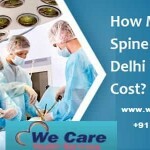 Most of our doctors/surgeons have been trained or worked for significant amount of time in some of the best medical institutions in India and outside India. State of the art medical and diagnostic equipment is available in our hospital, which is comparable to the latest installed any where in the world. 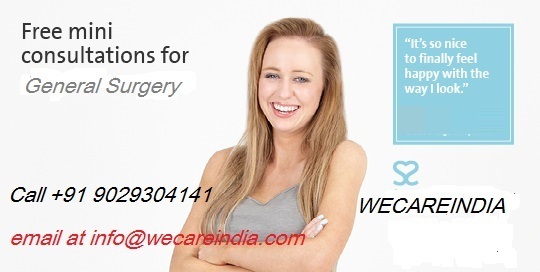 English speaking Doctors / Nurses and other staff, well versed in dealing with foreign patients. International standard healthcare services which are available at a fraction of what it might cost in Europe / USA. Best quality medications, which are approved by the statutory authorities, are only used in our hospitals. We provide our patients with air-conditioned private rooms with attached washroom facility. The room also has bed for the companion, room service facility, laundry service, television, etc. apart from all these we provide a computer with Internet facility on request. The catering is done by the best in the industry and have a team of dieticians who supervise diets as per the patients demand and medical indications. The testimonials below reflect the views of only some of the people who have been to Apollo Victor Hospital for their treatment and/or holiday. These are candid and largely unedited comments. If you have availed of our services and would like to give us your feedback / testimonial, please click here. ” I literally walked into Apollo hospital on my last leg. The pre-op work-up was done very well and without the usual drama. The care – pre-op and post-op has been “seamless”.